This two-day course teaches the Lean-Agile principles and practices of the Scaled Agile Framework® (SAFe®). You’ll learn how to execute and release value through Agile Release Trains, how to build Agile Portfolio, and how to lead a Lean-Agile transformation at enterprise scale. This two-day course teaches the Lean-Agile principles and practices of the Scaled Agile Framework® (SAFe®). You’ll learn how to execute and release value through Agile Release Trains, how to build an Agile Portfolio, and how to lead a Lean-Agile transformation at enterprise scale. In most organizations, the Agile journey begins with a small team, and once there is a success in the venture, the need for scaling becomes quite evident. Scaled Agile Framework or SAFe is the widely used Scaling Agile framework worldwide. The SAFe Agilist (SA) Certification program is for executives, managers and Agile change agents who are responsible for leading a Lean/Agile change initiative in a large software enterprise. 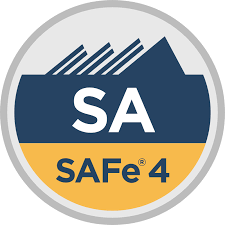 By acquiring SAFe Agilist certification, you demonstrate your knowledge in applying the Scaled Agile Framework. Learn thinking, and product development flow principles in an enterprise context. Our two days SAFe Agilist Classroom would be lead by a SAFe Program Consultant. Authorized by Scaled Agile Academy to deliver the training. They come with a practical experience of implementing SAFe Framework in large enterprises. 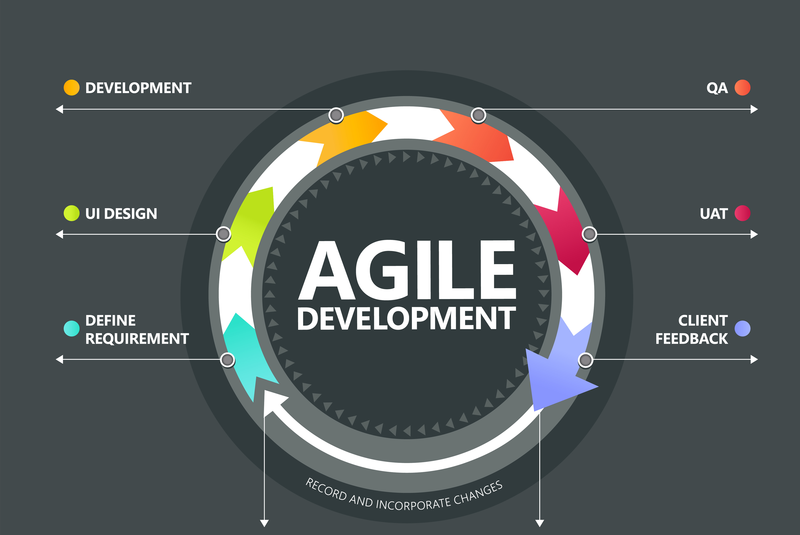 Apply SAFe to scale Lean and Agile development in your enterprise Support the execution of Agile Release Trains.